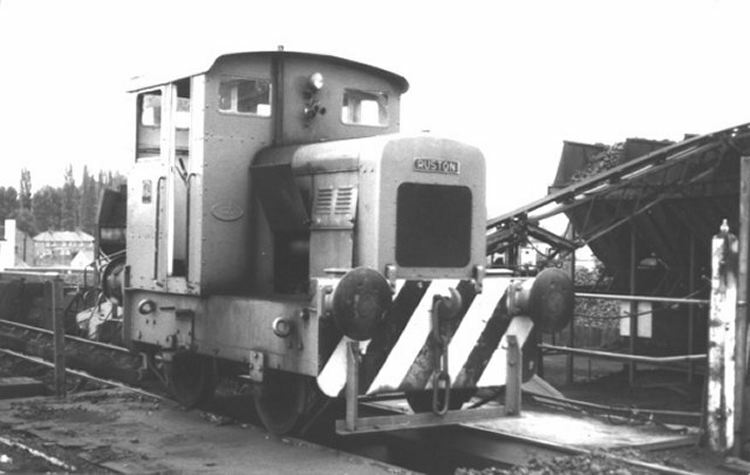 This site, operated by Underwood & Co Ltd (see also Coal Siding, Worcester) was a coal delivery yard on the east side of the Oxford Worcester & Wolverhampton Railway (OW&WR) line just north of Droitwich station. The Underwood family have connections with Worcestershire that can be traced all the way back to the birth of the railways in Worcester. In 1852, William Underwood was recruited by Alexander Clunes Sheriff (which see) for the goods department of the OW&WR. After the formation of the West Midlands Railway in 1860, William Underwood became Managing Director of the newly formed South Wales & Cannock Chase Coal Company, a coal trading company owned by Sheriff. In 1890, William's son, Frederick George Underwood, set up F.G. Underwood & Co with offices in Worcester. The business expanded to include not just coal but also bricks, cement and building materials. 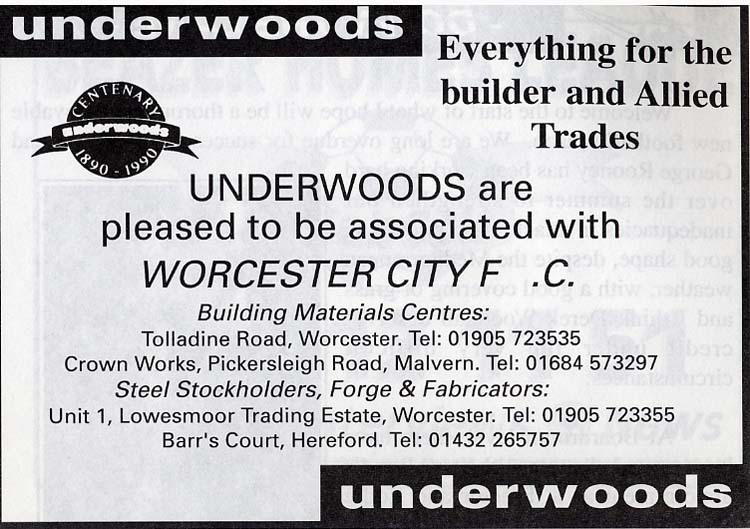 The business became Underwood & Co Ltd in 1896. The company continues to trade and in 2009 owned premises on the Shrub Hill Trading Estate (Worcester Engine Works Co Ltd site) and the former Worcester Gas Works. 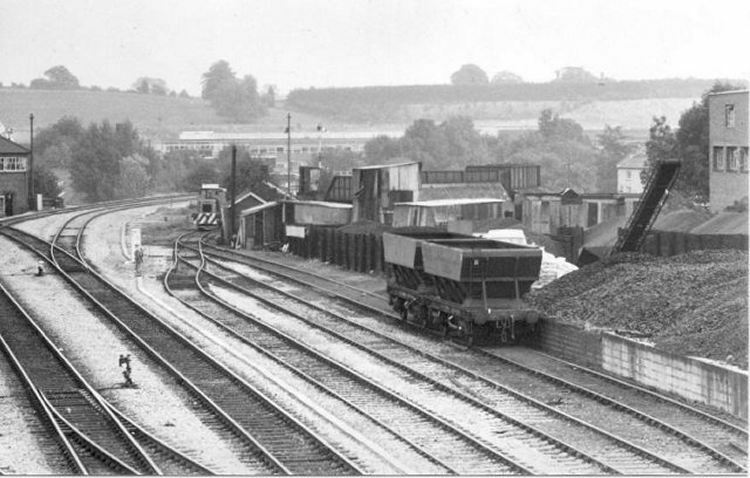 The Coal Concentration Depot at Droitwich was opened in 1965. 'The Sheriff' was photographed by Adrian Booth on 11th September 1982. The locomotive bears the name of Alexander Clunes Sheriff who was one of the founders of the Worcester Engine Works Company Limited. Rail traffic declined rapidly in the 1980s and latterly consisted of as little as one wagon per delivery. Rail traffic ceased on 31st March 1987. Another photograph of 'The Sheriff can be found in the entry for class 155 diesel multiple units. There is little rail traffic for 'The Sheriff' in this photograph taken by Adrian Booth on 25th September 1985. REFERENCE: Worcester News, 16th May 2001 Article 'Kings of coal reign after 150 years'.